From time to time I get contacted by companies about a new product or article review. I can be choosy about who I test for, or endorse. After all one of of the missions of this website is a hunter helping other hunters with quality product reviews, advice, or just a good story. 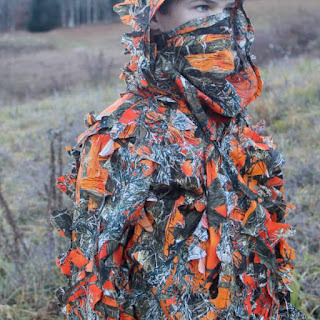 In the spirit of that mission I would like to share with you a new style of hunting clothing that was designed by a father/son team out of Vermont. It is essentially a orange suit with leafy material on it. It is interesting concept, and I am excited to see where they go. 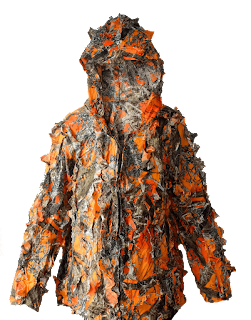 It means you are enjoying your trip a lot.If you are looking for hunting and camping store,then you should contact redhookoutdoors as the provide outdoor fishing equipment at good price.